Guided by her philosophy “A room should awaken the senses,” Galli’s goal is to cast a spell with her interior designs. Galli’s interiors are celebrated for expressing the deepest desires of her clients through storytelling layers of textiles, colors, and furnishings. In Magical Rooms, Galli shares her collaborative approach to show us how we can transform our inspirations into good design. Showcasing twelve very different interiors–from a Brooklyn townhouse to a Tribeca loft to a Greenwich Village apartment to an Upper West Side penthouse–Galli illustrates how she has achieved the finished look for each and breaks down her design principles into instructive teachings on scale, structure, balance, and color that readers can apply to their own interiors. Through the lens of her favorite rooms, Galli shares her own inspirations and tried-and-true tips, revealing how she distills her influences into five elements that she uses, in every project: Nature (bring the outside in); Clashing (a no-rules attitude); Surrealism (subverting the rules of scale and composition); Bohemian (worldly, chic, and eccentric); and Sparkle (the influence of disco sprinkled like fairy dust). 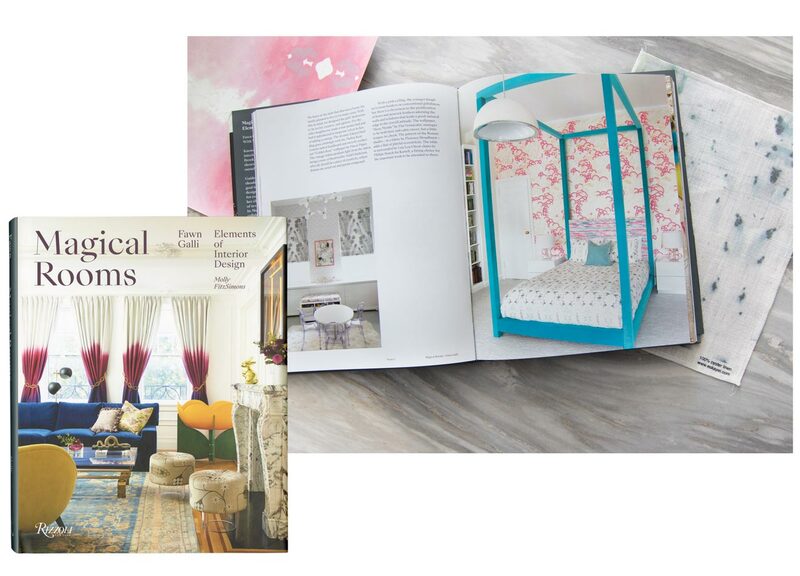 Full of inspiration, ideas, and real-world design tips, Magical Rooms empowers us to dream and to create our own chic and personally meaningful interiors. Pattern is the strongest element in any room. 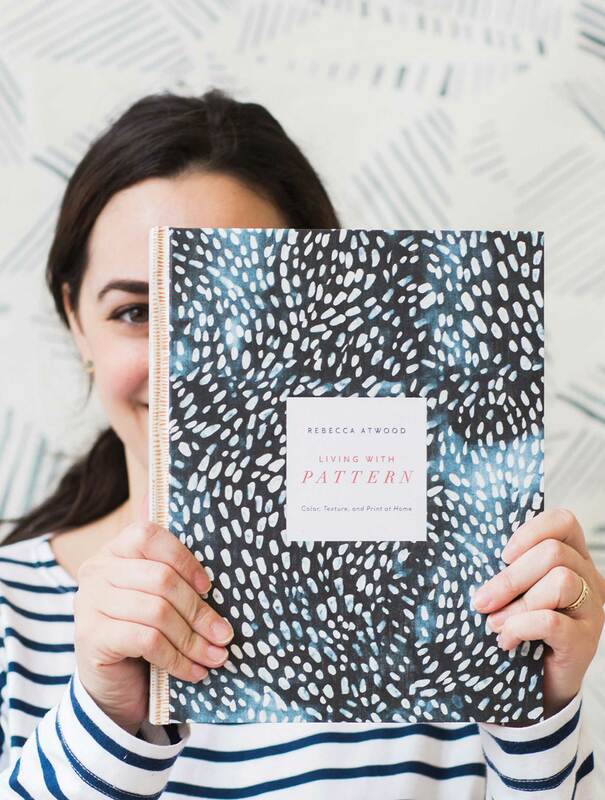 In Living with Pattern, Rebecca Atwood demystifies how to use that element, a design concept that often confounds and confuses, demonstrating how to seamlessly mix and layer prints throughout a house. 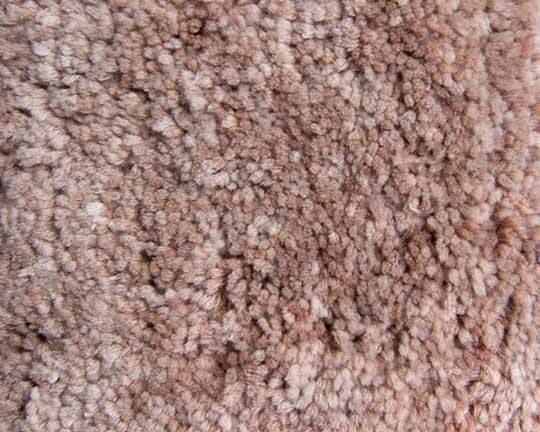 She covers pattern usage you probably already have, such as on your duvet cover or in the living room rug, and she also reveals the unexpected places you might not have thought to add it: bathroom tiles, an arrangement of book spines in a reading nook, or windowpane gridding in your entryway. In this stunning book, beautiful photography showcases distinct uses of pattern in homes all over the country to inspire you to realize that an injection of pattern can enliven any space, helping to make it uniquely yours. Home should be a retreat, a place for our minds to slow down and unwind, a place that feels safe and free of the stresses and insecurities of the outside world. 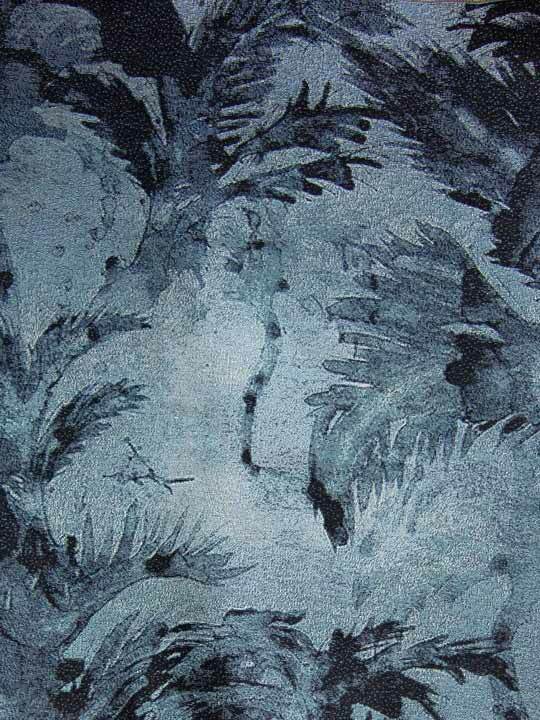 Many people fear pattern and strong colour, thinking it can take this sense of calmness away. But pattern, when chosen carefully, can ground a space and create an atmosphere that improves one’s sense of self or wellbeing. 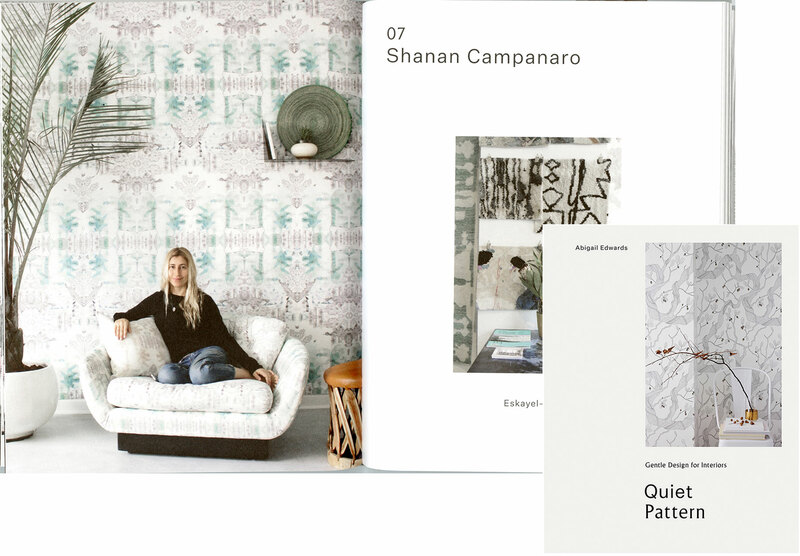 In this book Abigail showcases her own patterns and interviews artisanal designers in New York, Scandinavia, Germany and the UK. Both hers and their inspirations are showcased, with the final chapter of the book demonstrating how to use them in a practical way at home. In Print: Books we are proud to be in. Across the globe, women are embracing the entrepreneurial spirit and starting creative businesses. In the Company of Women profiles over 100 of these influential and creative women from all ages, races, backgrounds, and industries. Chock-full of practical, inspirational advice for those looking to forge their own paths, these interviews detail the keys to success, highlight the importance of everyday rituals, and dispense advice for the next generation of women entrepreneurs and makers. 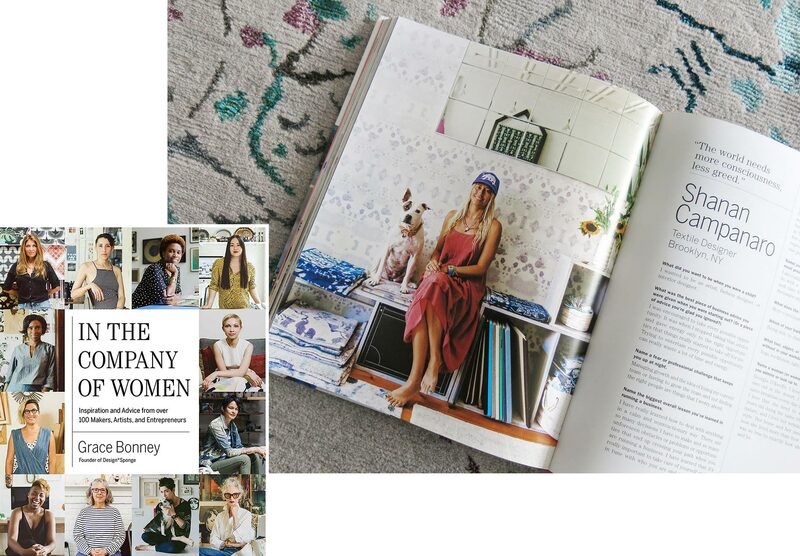 The book is rounded out with hundreds of lush, original photographs of the women in their workspaces. Gypset author Julia Chaplin, and others (us!) have set up their homes as quiet harbors that embraces a casual ease, the break between the waves. 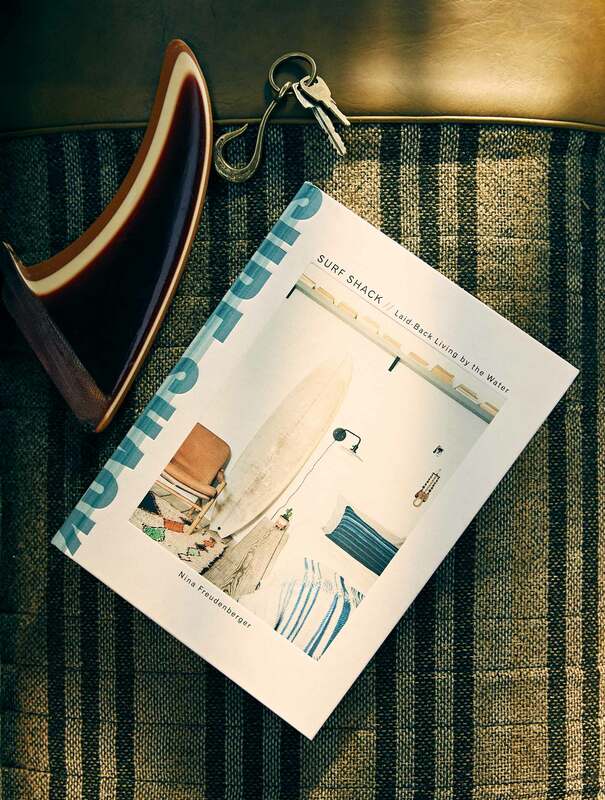 With vibrant photographs of design details and bright beaches —from Malibu to the Rockaways, from Japan to Australia—this book captures the soulful milieu of a lifestyle we all aspire to. 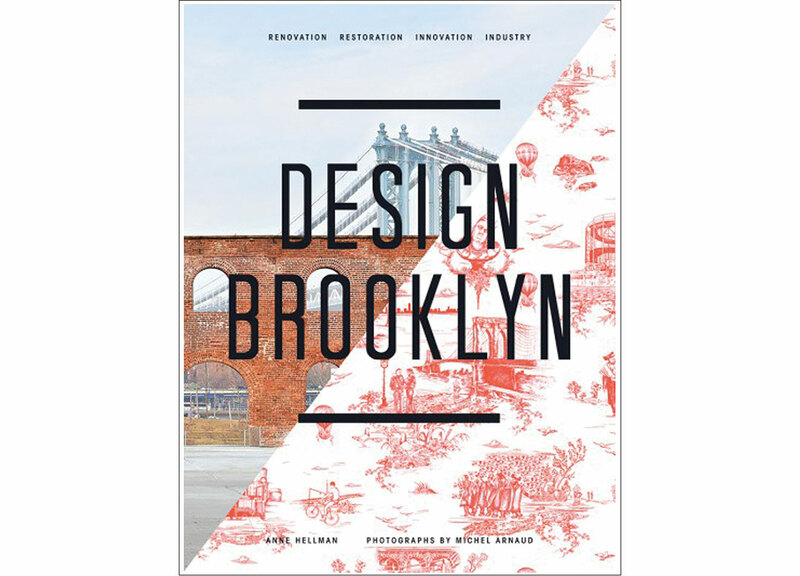 Design Brooklyn is a visual exploration of the unique and diverse architecture, interiors, and design of public and private spaces in today’s Brooklyn, from mechanics’ shops renovated into restaurants, to newly built museums, to restored brownstones and modern townhouses. Chapters focusing on renovation, restoration, innovation, and industry come to life with more than 150 original photographs representing various neighborhoods and trends. Including studies of the Brooklyn Academy of Music’s newest addition, Fort Greene Park, and Boerum Hill’s Flavor Paper, Design Brooklyn will appeal to anyone interested in urban living, design, and trendsetting Brooklyn style. From the editors of domino magazine comes your essential guide to discovering your personal style and creating a space you love. 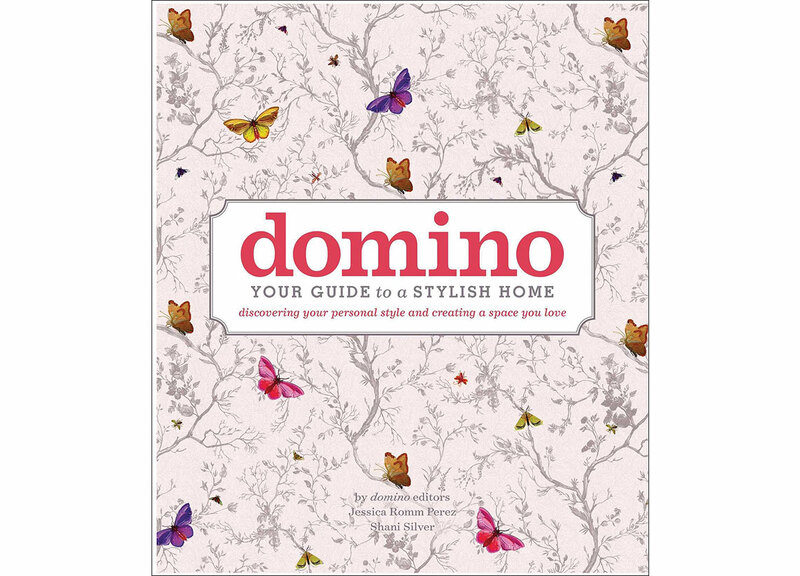 domino: Your Guide to a Stylish Home takes a detailed approach to the specifics of making a space your own—the key pieces, accessories, colors, patterns, objects, decorative treatments, lighting, and art that personalize a space and truly make it a unique and stylish home. It aims to help readers achieve domino’s number one goal: creating a space you love.